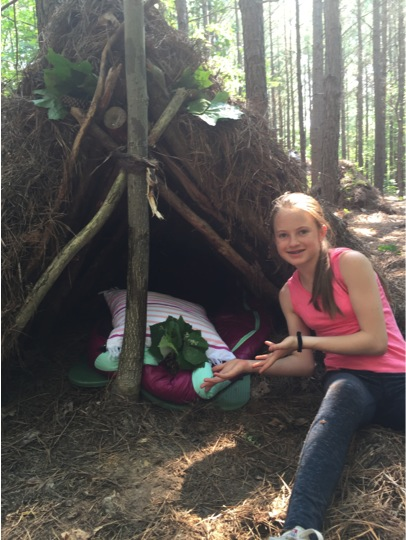 This camp teaches campers how to live in nature without a backpack. 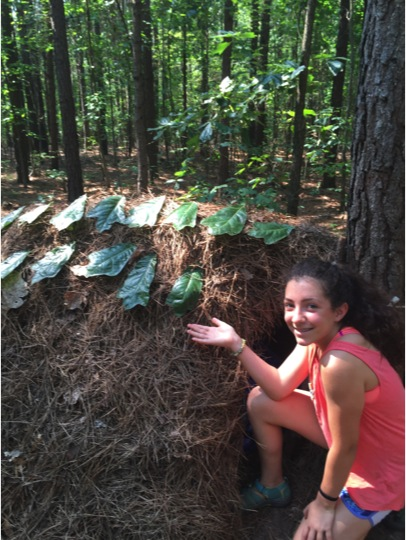 Campers spend the week exploring the secrets of wilderness survival including the art of making a fire without matches, tracking animals, building a debris hut and more. We also offer a girls only week! -bring fishing gear, primitive weapons(bow & arrow, traps, spears, atlatl's, and nets - if you're not sure please ask), any portable "outdoor" project they might be working on. -sleep/make camp away from our main base camp. Campers should expect to come to staff for questions, guidance, or help instead of being told what to do 24/7. 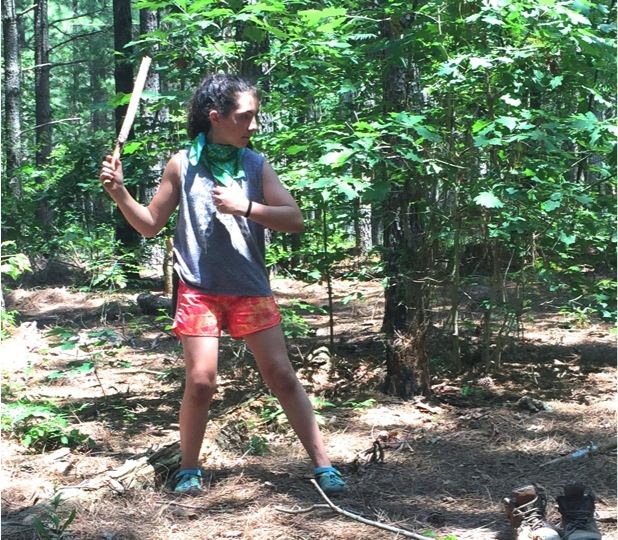 The tribe of advanced campers are given the freedom to decide what they're up to for the duration of the week instead of having a pre-planned itinerary each day like the basic week. Great attitude and a solid commitment to learning outdoor skills.